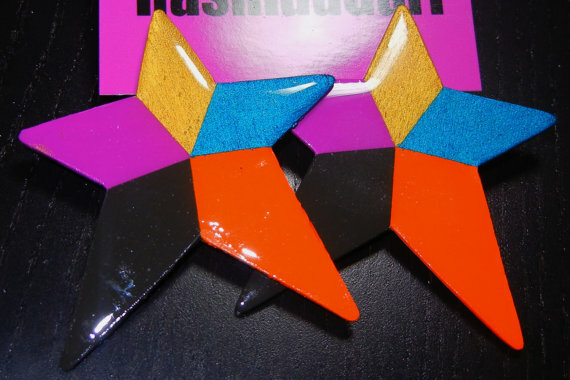 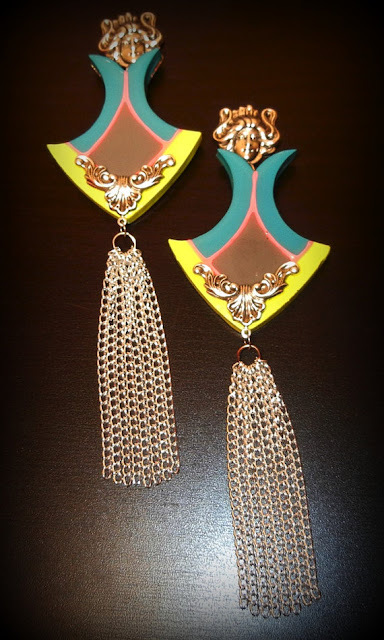 It’s all about the earring ladies and designer Rashida Gurl def has this accessory on LOCK. 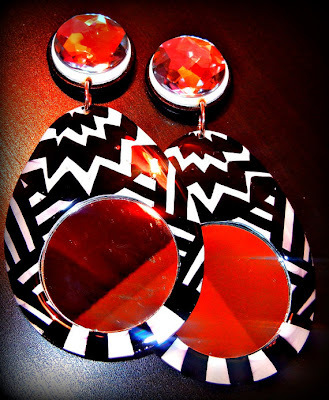 As seen on some of our FAV celebs Rashida Gurl definitely has an eye for some creative earrings. 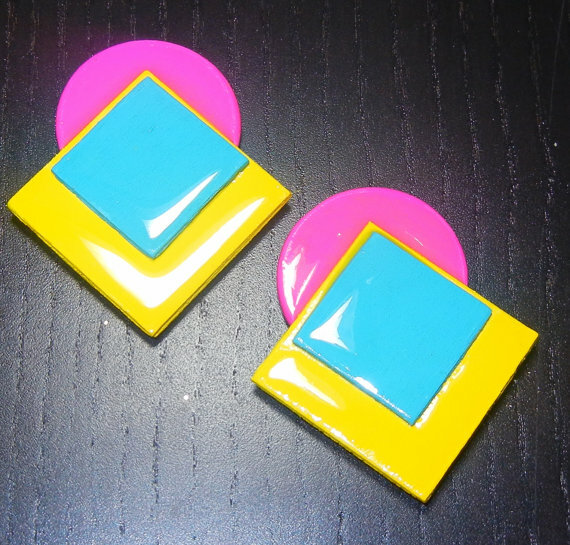 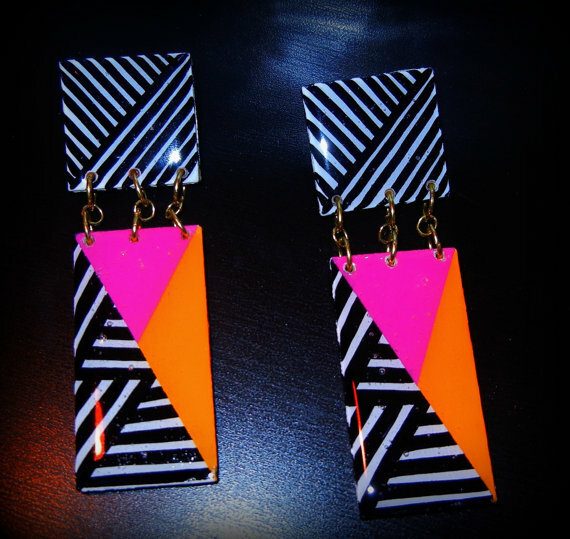 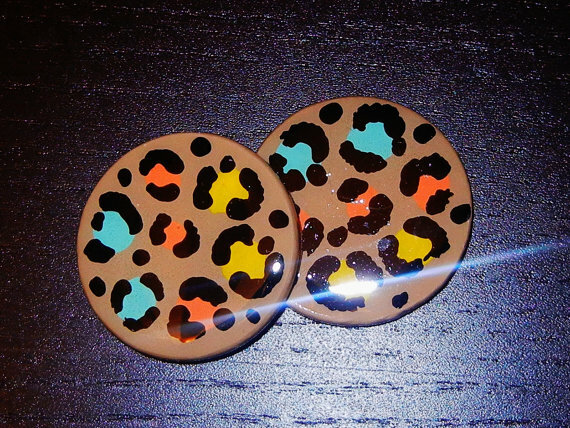 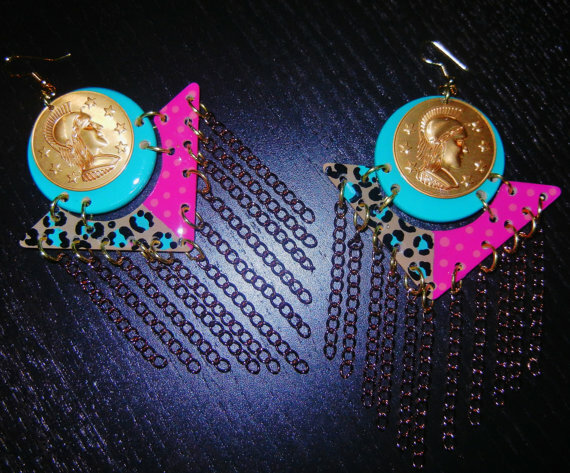 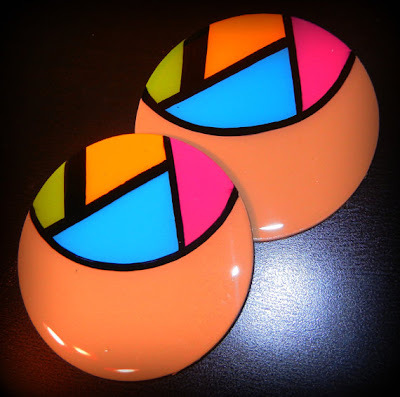 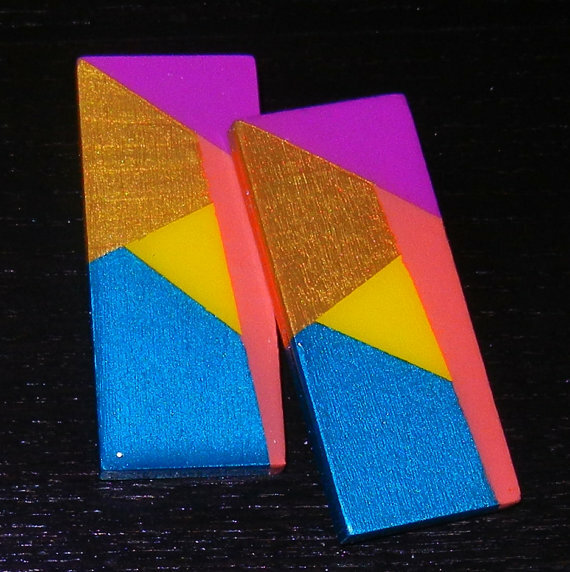 “I Make Earrings, Pimp Out Nails & a Bunch of Other Creative Shxt"
Very Creative… I’m LOVING the colors!!!! 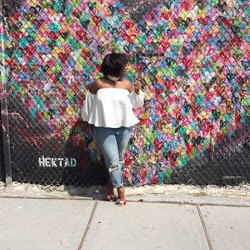 i like your blog we can follow each other if you want.. 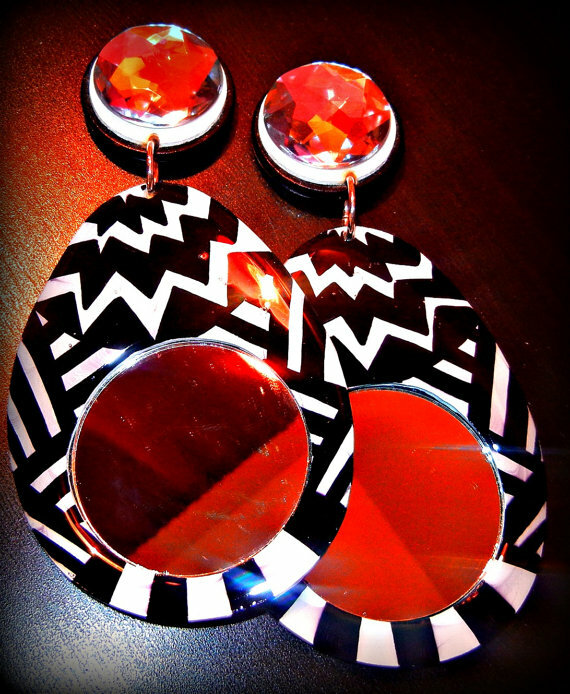 I love the Queen Aya pair. Great post, Thanks. 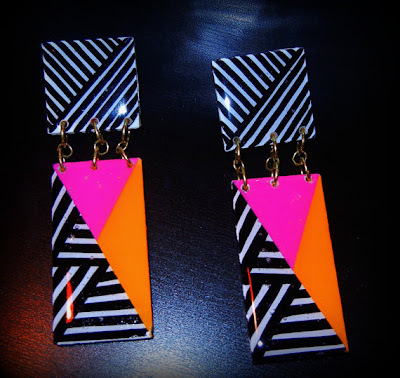 i love those earrings!! 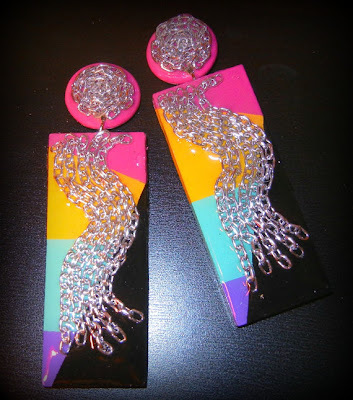 definitely a statement piece!